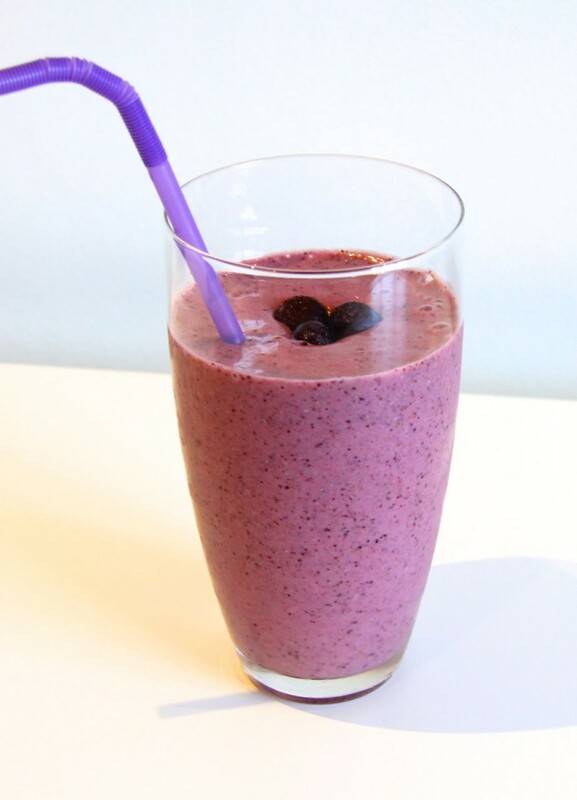 This is a lovely rich smoothie to have after a heavy morning workout. It is full of superfoods to leave you feeling energised all day! It is ever so slightly adapted from this recipe. You can add agave or honey to taste for a sweeter smoothie. Personally, I like it just as is. The dates leave little chewy bits which give a lovely burst of sweetness! Put all the ingredients into your blender and blend. You may need to give a stir here and there and scrape down the sides of the blender jug. Top with blueberries, walnuts and a swirl of honey or however you prefer.